Attack running challenges with ease. 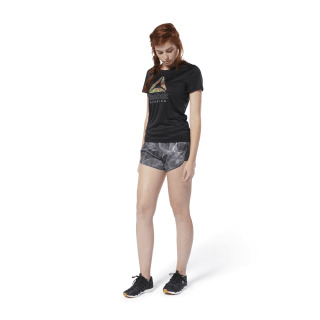 This women's graphic tee is made with Speedwick fabric that wicks sweat away from your skin. 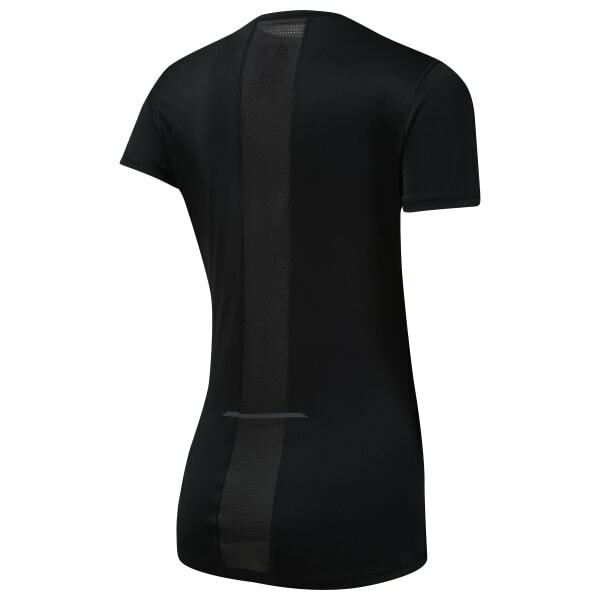 Mesh panels on the back add breathability and ventilation, while reflective details increase visibility on low-lit evenings.